PALS takes on Manhattan as PALS New York City returns to Fordham University! We are so excited to explore the Big Apple for a second year in a row. Sponsorship opportunities are available. 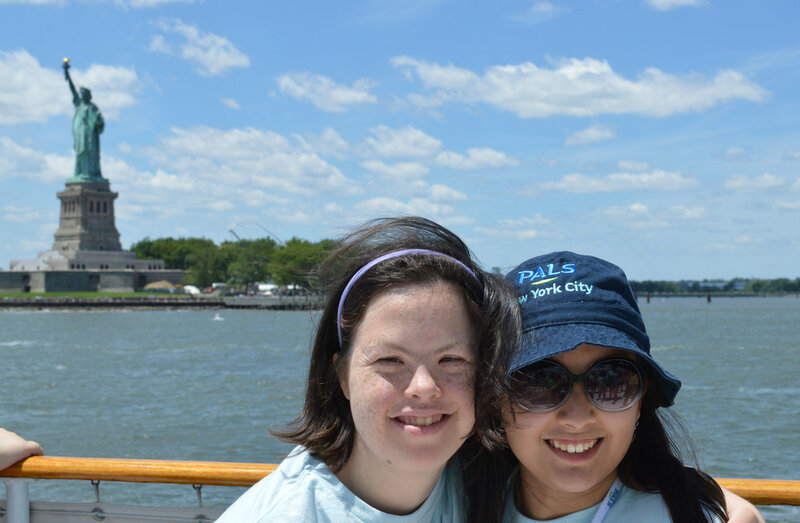 For more information on sponsoring PALS New York City, please email Michelle.